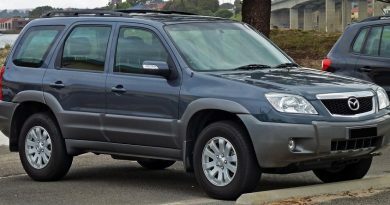 The terms Super SUV is new in the automaker industry and has found strong contenders for the title as it already has best adventure vehicles to take the spot. From high-end technologies to high-performance, these luxurious super SUVs are of the most extravagant kind. A super SUV combines the interior of luxury cars and performance of supercars giving the occupant an ultimate pleasure of a whole new automotive experience. These premium vehicles have undoubtedly expensive price tags too, making them more respectable in the category. 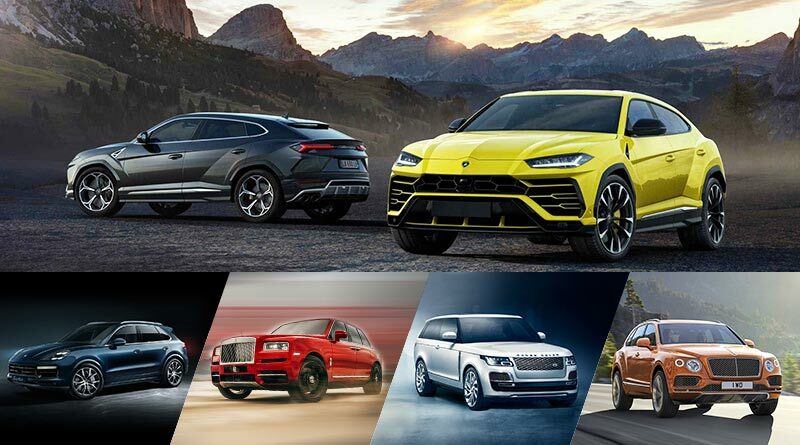 Being the best-in-class and high performance, these luxury filled super SUVs have all the potential to be counted among the best adventure vehicles. From upcoming super SUVs to already available in the market, these are some of the best picks in this new category having, class, style and features to make them more desirable for adventure and luxury car lovers. 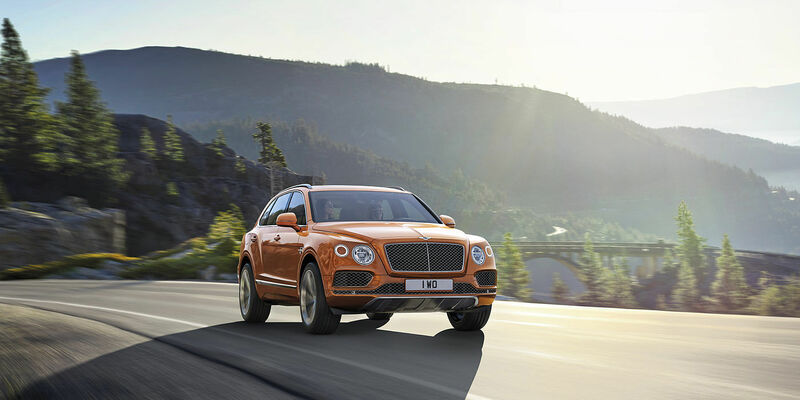 Having superior handling, natural good looks and high-performance make the Bentley Bentayga the best of all luxury SUVs available in the market. The design philosophy is following the path of Bentley’s other vehicle making it look gorgeous from every angle. The four round headlamps and matrix-like grille on front enhance the appeal of the exterior. The Bentayga is carefully sculpted like other Bentleys with an elevated hood and from the side profile, this super SUV looks how big it is in reality. The interior of Bentley Bentayga is equally luxurious like other vehicles by the brand, having handcrafted leather, wood and metal trim and offering plenty of headroom and legroom. 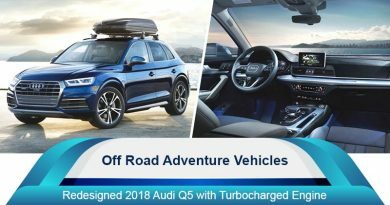 This super SUV in among best adventure vehicles which come with a turbocharged W-12 TSI engine capable of producing 600 horsepower and 664 lb-ft. of torque. It can go from 0 to 62 mph in just 4.0 seconds and has a top speed of 186 mph. The Italian automaker, Lamborghini, has produced one of its own kind of an SUV. 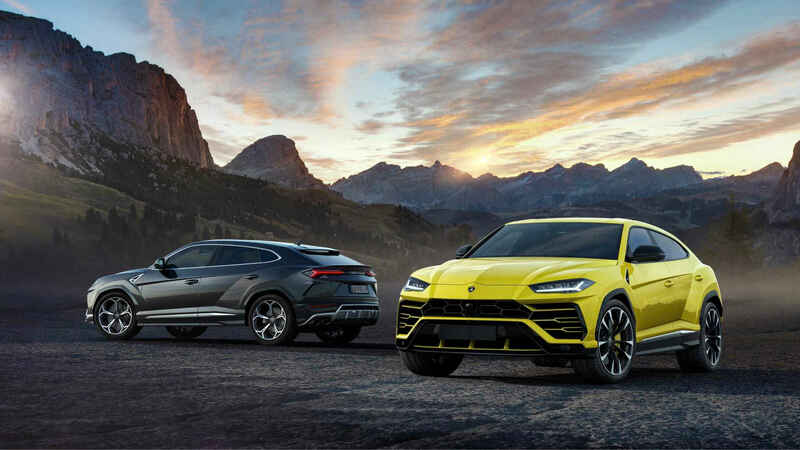 The Lamborghini Urus is a four-wheel super SUV having natural Lamborghini looks with a sharp nose, intakes and excess vents on the front fascia. The major design element is of the coupe-SUV body of the Urus making it look more luxurious, appealing and attractive. As far as the interior is concerned, there is a true reflection of craftsmanship and luxury dripping from every design element of this super SUV. There are three choices of leather to choose from, including Sportivo, elegante and Unicolor, and Alcantara leather used for the interior. The Lamborghini Urus is not only luxuours in looks but has exhilarating performance, amazing powertrain and powerful engine. It is equipped with a 4.0-litre turbocharged V8 that packs a punch of 650 horsepower and 627 Lb-Ft. of torque. That is enough to sprint this super SUV from 0 to 62 mph in just 3.59 seconds, having a top speed of 186 mph. 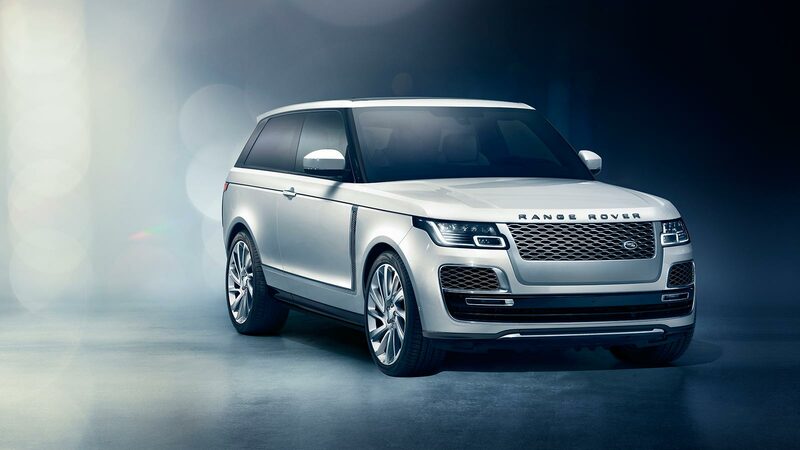 The special edition segment of super SUV family of Range Rover has the SV Coupe which has limited production of 999 units worldwide only. The Range Rover SV Coupe was created to celebrate the 70th anniversary of the brand and thus the status of these best adventure vehicles has a distinct place in the brand’s history. The SV Coupe is equipped with a 5.0-Litre V8 engine capable of producing 557 horsepower and a 516 Lb-Ft. of torque having the same setup as of Range Rover SVAutobiography. The wheels get power from the eight-speed automatic transmission and have a full-time four-wheel drive system. No one can beat the luxuries offered by the Rolls-Royce, however, the Cullinan has not hit the market yet, but it has everything to rave about. The Cullinan is unique but not much different from the Phantom by the brand while it has more of an original design. The design elements can be seen coming from the Phantom for this best adventure vehicles’ new entry, but that is also something to cherish about. Also, it has those four suicide doors and all the mesmerising looks of Phantom in the shape of an SUV. The luxury and class extends to the interior as well and every inch depicts the true craftsmanship of the brand. The surface area is wrapped in Box Grain water-resistant and durable leather, alongside genuine wood trim moulded in three dimensions giving a high-tech look to the interior. Hand-finished metal pillars are fitted on the centre stack and the whole interior is providing comfort to the occupants. The Rolls-Royce Cullinan is powered by a 6.75-litre V12 engine capable of producing 563 horsepower and 627 Lb-Ft. of torque. This super SUV offers best of all worlds and delivering what Rolls-Royce is famous for. 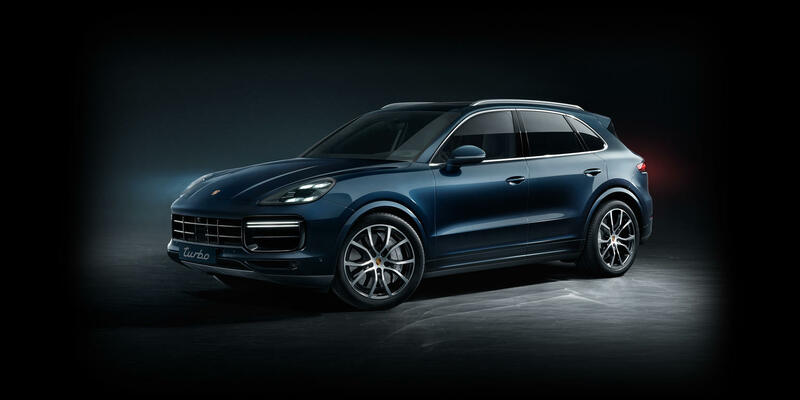 Being the highest in rank when it comes to the super SUVs, the Porsche has built the third generation of Cayenne now and it is considered as the most eminent vehicle in bringing business to the Porsche business. It is a trailblazer and now in its third generation, having the classic styling of Porsche and the modern looks at one place. The predecessor of Cayenne was not as aggressive looking as this model is, also, it has an amazing and luxurious interior to offer. With best-in-class styling and state-of-the-art luxuries, the Porsche Cayenne Turbo has a reputation and esteem which is matchless. The best adventure vehicles are undoubtedly the ones with unparalleled performance, thus the Porsche has not ignored the performance of this SUV in any way. It is equipped with a 550 horsepower generating 4.0-Litre twin-turbocharged V8 engine. It has 567 Lb-Ft. of torque, and in Sport Chrono Package, it can go from 0 to 60 mph in 3.7 seconds only. It has a top speed of 177 mph which is very fast as compared to other vehicles in the segment. Best adventure vehicles in the luxury category are supposed to have high-performance and unparalleled features. The above mentioned super SUVs are a new kind of luxurious and high-performance vehicles having the power and an expensive price tag. The features and specifications combining the luxury and convenience makes them more esteemed and of superior importance in the automotive world. Some of these vehicles have launched and some of them are going to hit the market soon. 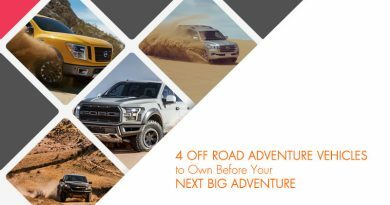 Being super SUV they fall in the expensive and exotic vehicles category but having the class, performance and best of both worlds, these best adventure vehicles are on Wishlist of exotic and adventure car enthusiasts.